A Touch By Gifted Hands, Inc.
"Experience A Touch That Means So Much"
About A Touch By Gifted Hands, Inc.
A Touch By Gifted Hands, Inc. was founded in May 2009. 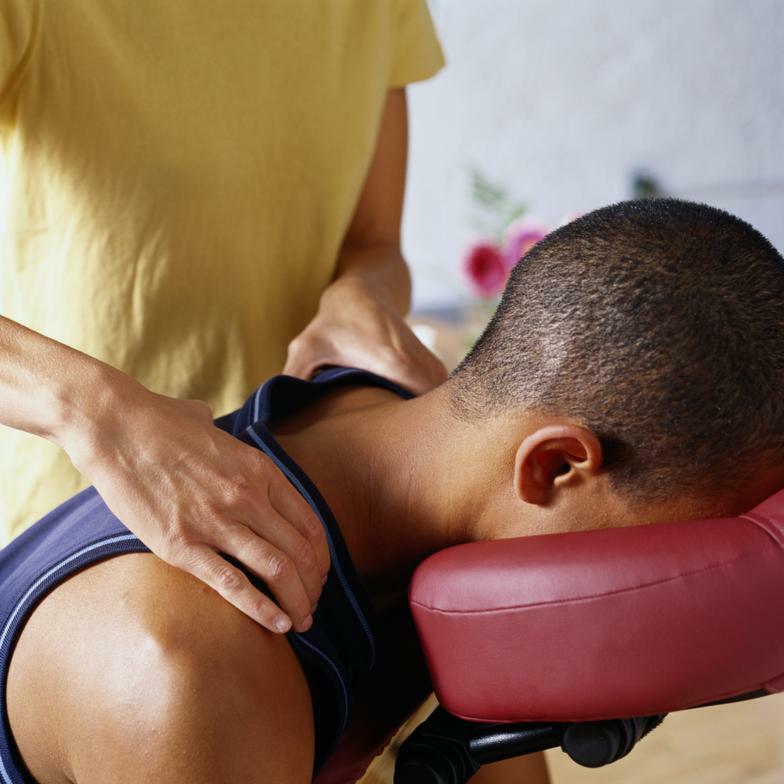 The company’s main focus is to meet the needs of their clients by offering different massage therapy modalities to accommodate both old and new clients. 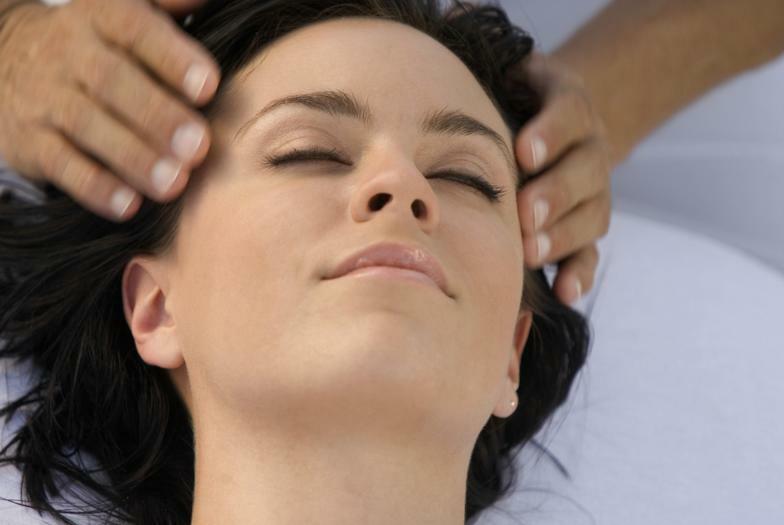 One thing that sets A Touch By Gifted Hands, Inc. apart from similar businesses are the different mobile massage services. A Touch By Gifted Hands invites you to "Experience A Touch That Means So Much!" We always look forward to servicing regular clients as well as meeting new clients. We would love to have the chance to serve you. Please give us the opportunity to help you experience something great, A Touch By Gifted Hands. Other companies may offer similar services, but our services are the best and come with a personal touch.